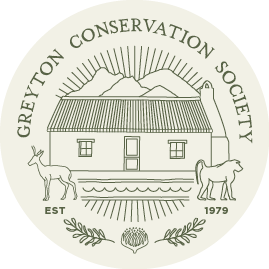 Please join us for the monthly Greyton Conservation Society Hack. Gifkloof has been cleared in the past month by the Conservation Society team. They did a good few days work up the kloof and also along the road side all the way to Sandvlakte. This means we can now move on to the hakea that are spreading up the slopes of Zigzag from the Nel’s farm side. Bring gloves and secateurs for cutting off the cones. MEET at 8.00am at the shed on Vlei street then we can drive up together. All able bodies are welcome! The Hack supplies saws, loppers and spray.